Inflation in the eurozone has jumped by more than expected to 1.8 percent in January from 1.1 percent in the previous month, the statistics authority Eurostat said. The inflation pickup came on the back of a sharp rise in energy prices. According to the data, the annual increase in consumer prices in January was the fastest since early 2013. The figure was almost in line with the European Central Bank’s target which wants to keep inflation just below two percent. 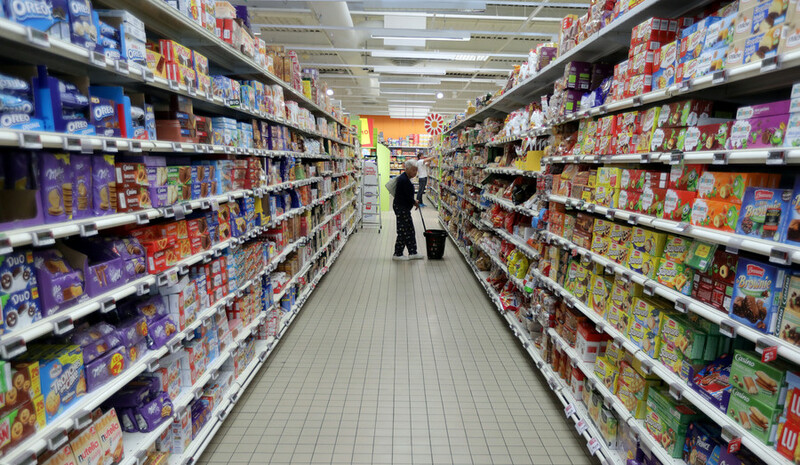 Core inflation which excludes energy and food costs remained at 0.9 percent in January. 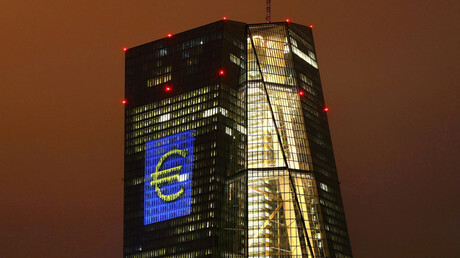 Some policy makers have already put into question the European Central Bank’s (ECB) appropriate degree of monetary stimulus for the 19-nation currency bloc, calling for the bank to scale back its bond-buying program. “The renown ‘powerhouse’ of the eurozone is now putting significant pressure on the ECB President [Mario Draghi] as Euroskeptics are quickly pointing out that stimulus measures are falling far short of creating a balanced and improved bloc state..,” the head of Dealing at Foenix Partners, Alex Lydall told the Guardian. Eurostat statistics show eurozone economic growth accelerated at the end of 2016, up by 1.8 percent in the fourth quarter from a year earlier. The euro area outperformed the US economy last year, growing by 1.8 percent in comparison with the United States’ 1.6 percent growth. The eurozone's unemployment rate fell to 9.6 percent in December, which is the lowest rate since May 2009. There are still more than 20 million people out of work in the EU, including 15.571 million in the euro area. Germany’s job market has remained as strong as ever with the jobless rate down to 5.9 percent. Greece suffered the worst jobless rate (at 23 percent in October 2016) followed by Spain (18.4 percent).